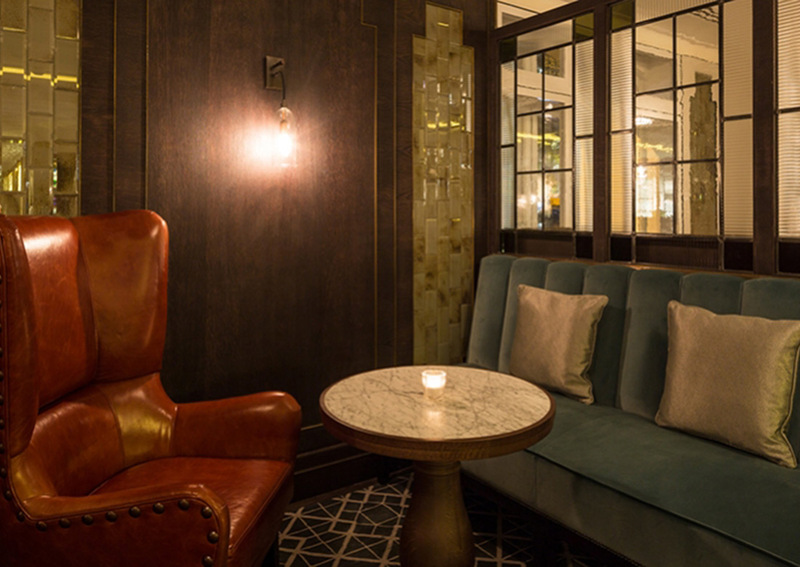 We collaborated with interior designers, Blacksheep, when Marriott Park Lane underwent refurbishment in 2014. The historic English Heritage building situated in Mayfair, London’s most sought after suburb, had 151 bedrooms, meeting rooms, executive lounges and the public lobby area redesigned. Along with the addition of 5 luxury suites, the hotel also opened up a new-style restaurant and bar, Lane of London. The classic restaurant theme had to reflect contemporary modern-day London. Blacksheep chose elements of aged brass, marble, antique pine and rustic oak. We manufactured both loose and fixed furniture – with all products created specifically for this prestigious project. The colour green connotes luxury, wealth and sophistication. 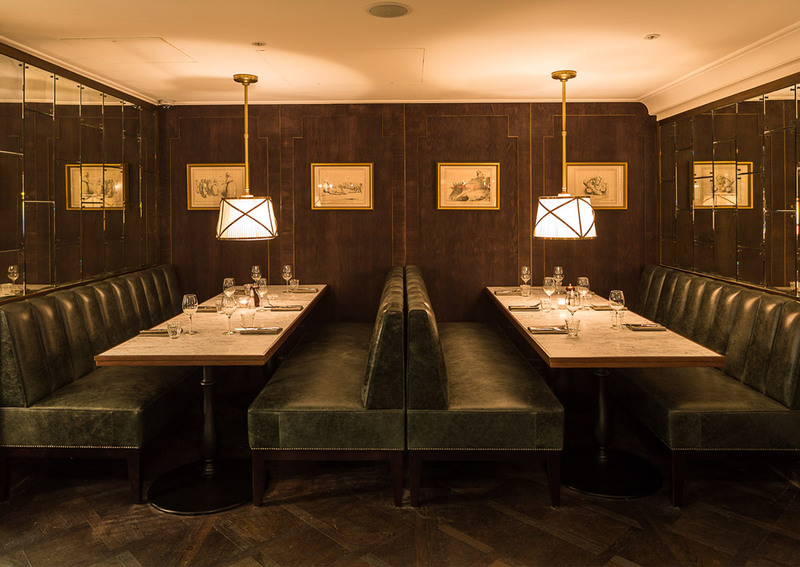 The fluted banquette seating upholstered in racing green leather was designed, manufactured and installed by Nova for the most intimate area of the restaurant.